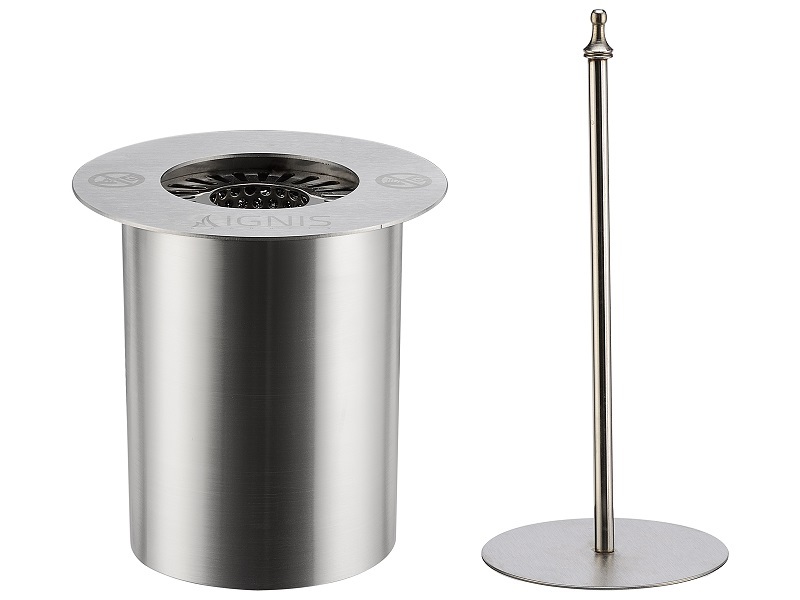 If you are looking for a bio-ethanol burner that greatly extends burn time, than look no further because the EB150 Ethanol Fireplace Burner Insert will achieve that goal effortlessly. 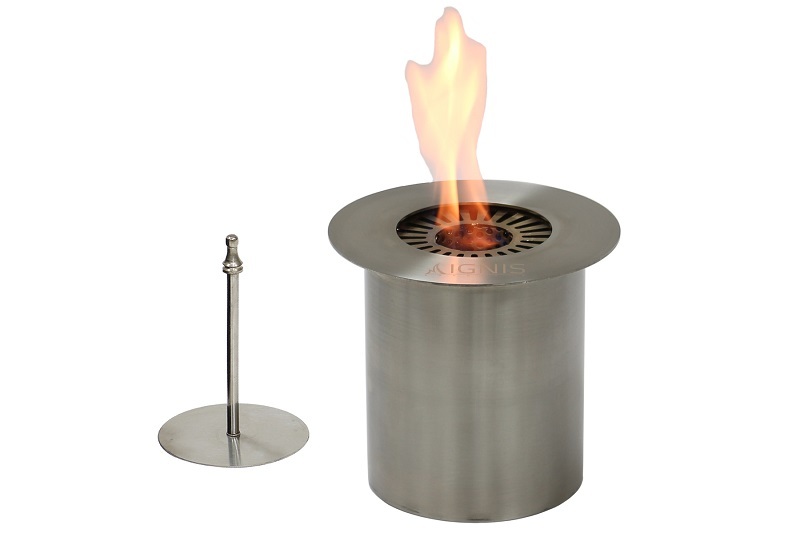 This burner holds up to 1.5 liters of bio-ethanol fuel, and it burns for an estimated 6 hours between refills with an approximate heat output of 5,000 BTUs. It has a double-layered design that uses no gas or electric lines. 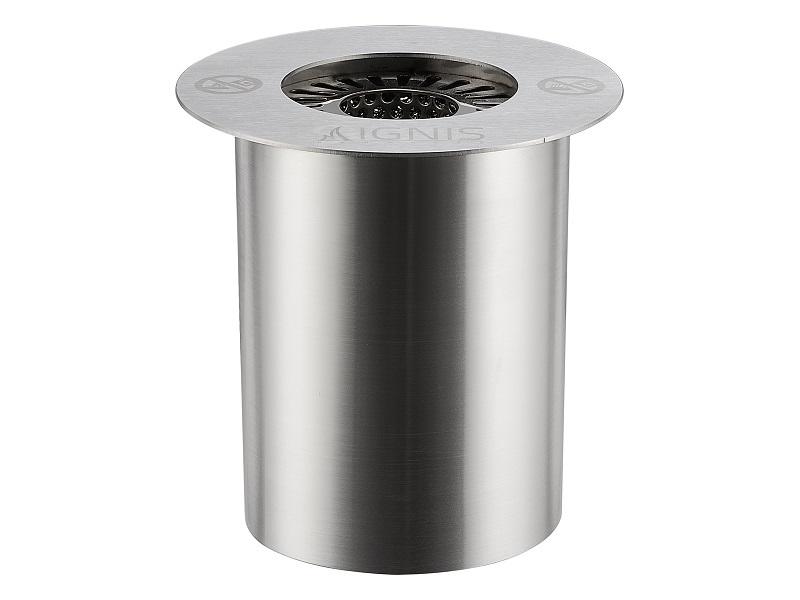 It also does not require a chimney, requires no maintenance, and it's completely ventless. 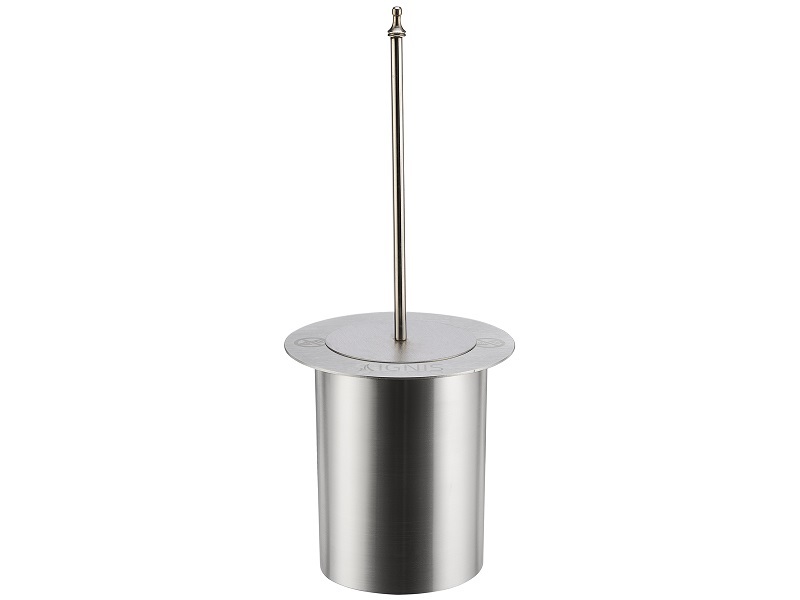 You can utilize this burner to create your own fireplace design, or put it in an existing fireplace to use an eco-friendly source for heating. A damper tool is included for your convenience.